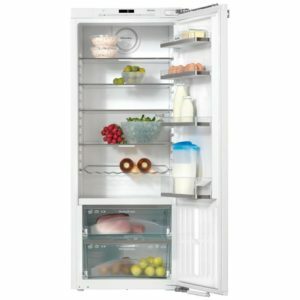 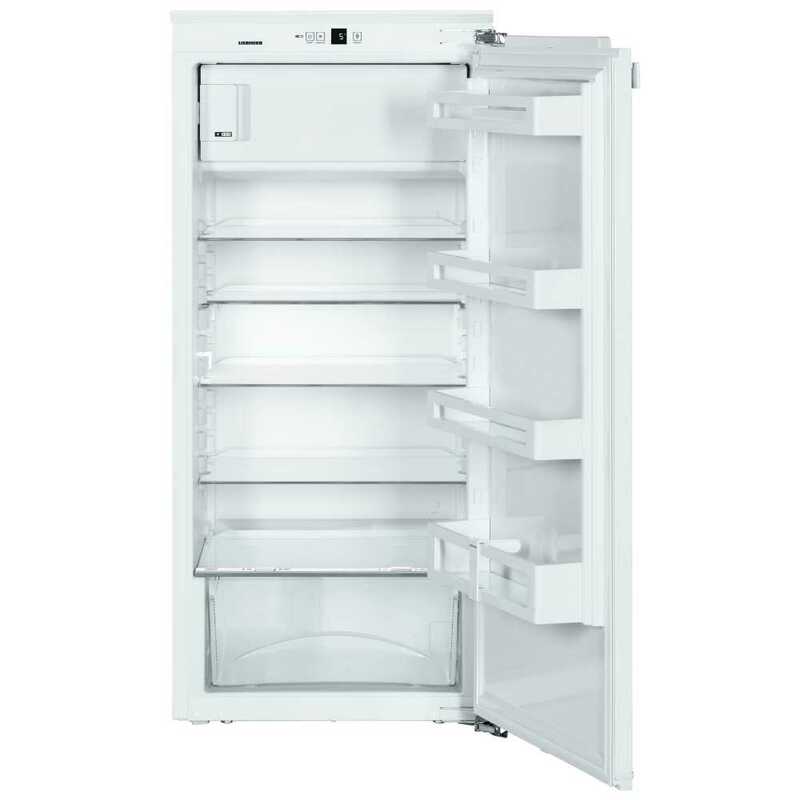 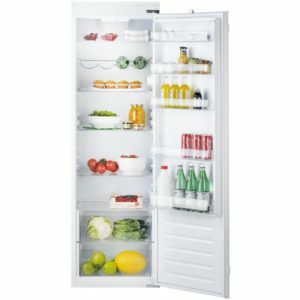 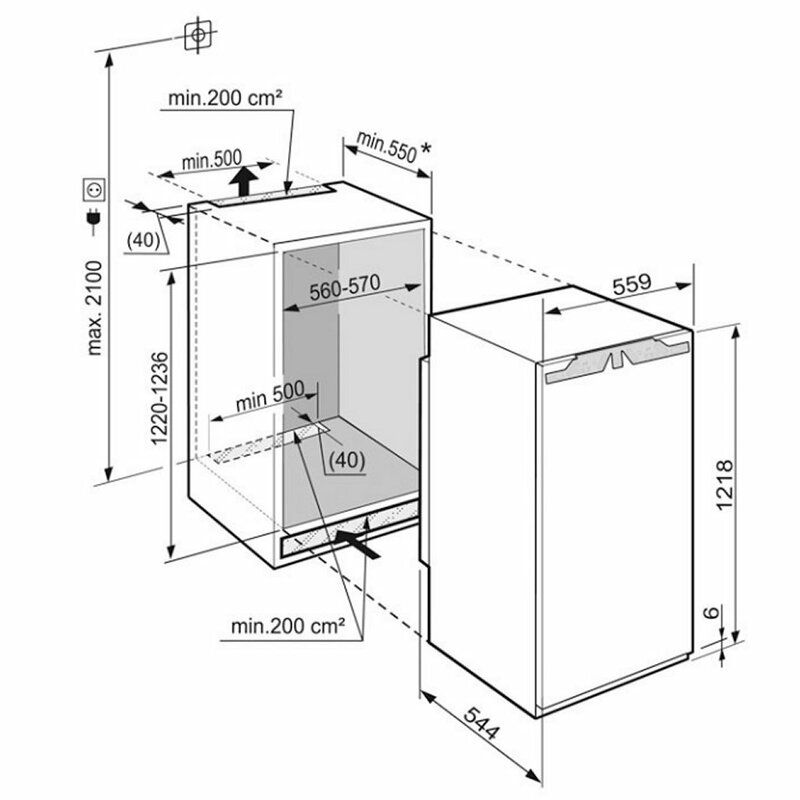 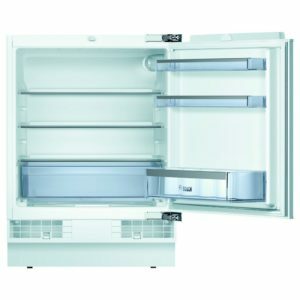 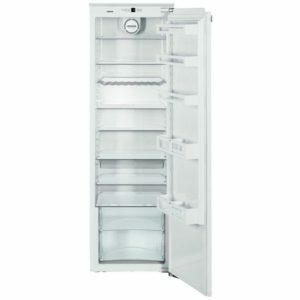 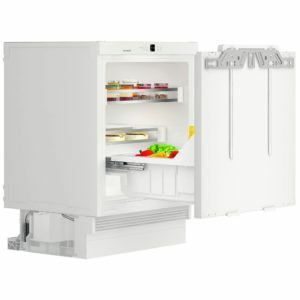 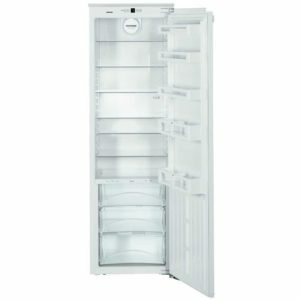 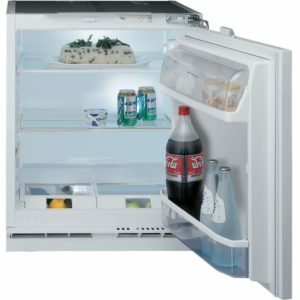 There’s plenty of space in this integrated fridge from Liebherr with a total of 201 litres of storage space. 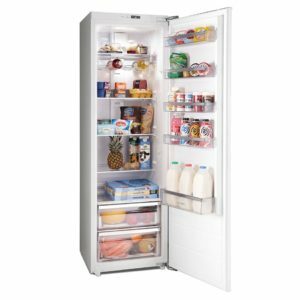 This includes the handy 15 litre ice box – perfect for keeping those frozen essentials close to hand, whether it’s Yorkshire puddings to have with the roast, or a few frozen ice lollies on a hot day. 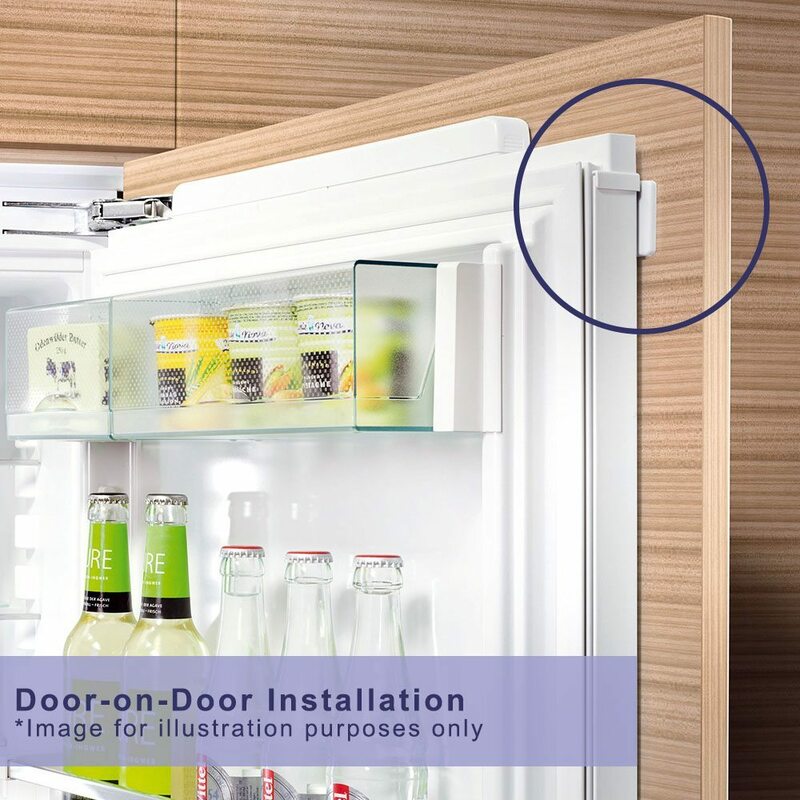 Boasting an A++ energy rating, you can be assured that the running costs will be nice and low, and all installed in a tall housing unit with a furniture door attached so you can maintain the streamlined design of your kitchen.